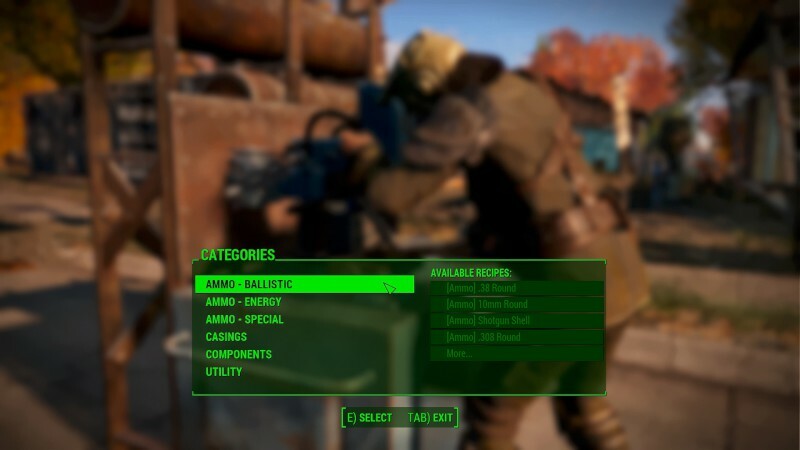 Fallout4 Nexus, tltl. 3 Feb 2016. 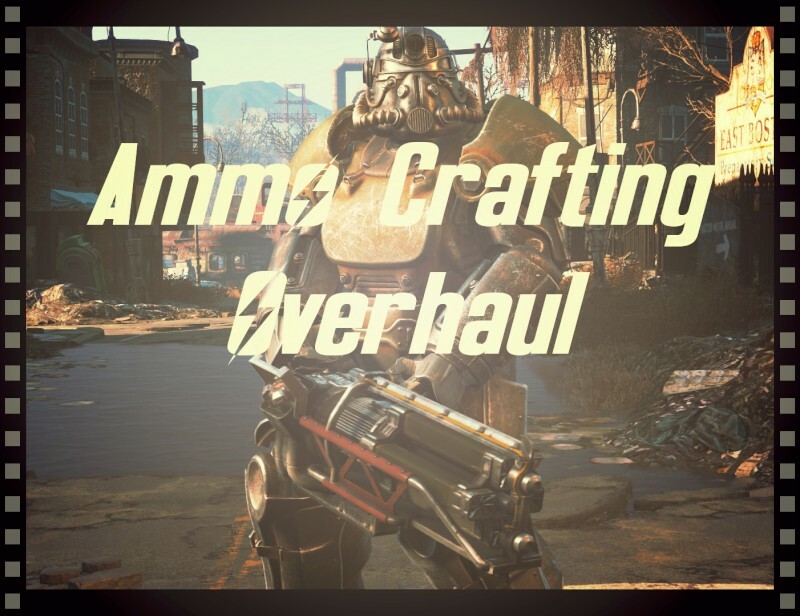 Ammo Crafting Overhaul. 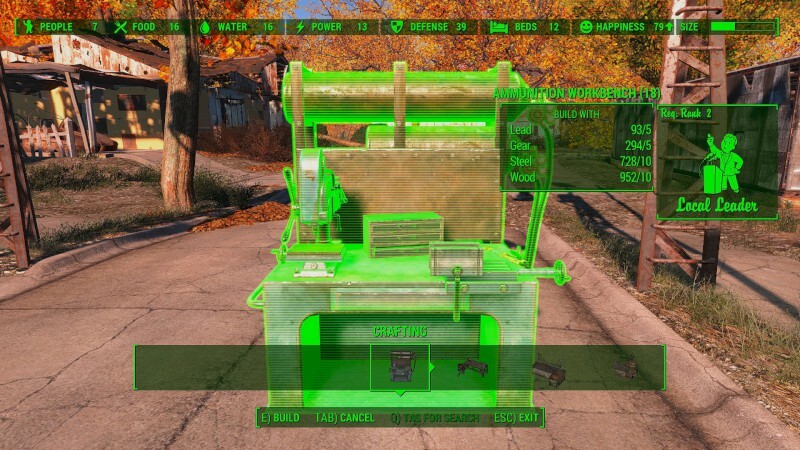 5 Jan 2016 <https://www.nexusmods.com/fallout4/mods/7655>.